So I made it to Cozumel. What more can I say than that? 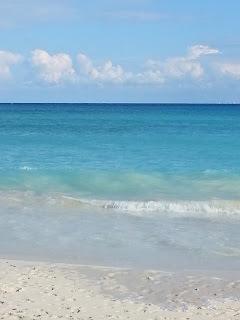 I was overwhelmed with the beauty of the Mexican coast when my bus from the Cancun airport arrived in Playa del Carmen, an hour south. 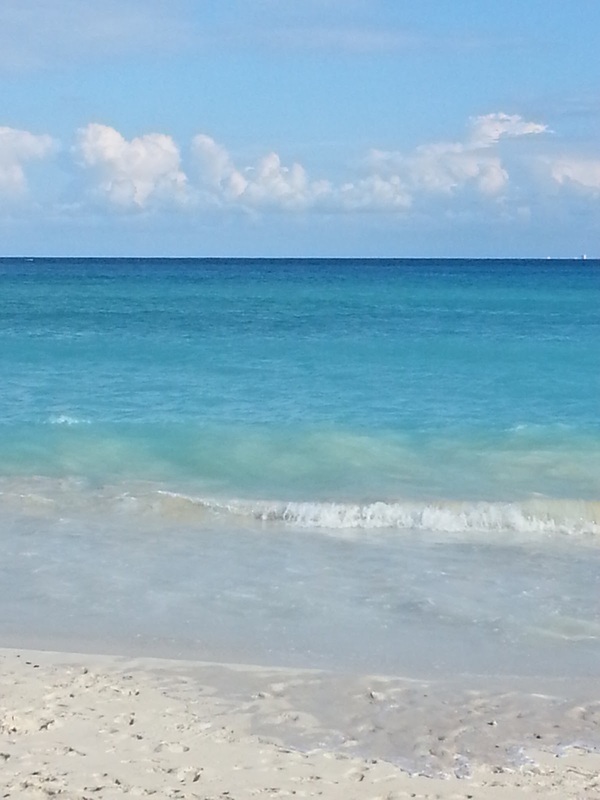 The sand reflecting all of the sun's rays just intensified the ocean's beautiful teal green color. Playa del Carmen was a mix of beach and bars. It looks like a blast as people splashed around in the clear water and then mingled amongst the seaside bars. Definitely looked like a fun place to spend a day . . . after the race. From PDC I could see the Cozumel coast and in less than an hour I was in Cozumel. My flight to Cancun was about 3 hours but it took about 4 hours to get from Cancun to Cozumel when you include the time to go through customs, immigration, the bus ride, ferry ride, and various periods of waiting and baggage handling. Luckily my ferry ride was uneventful - apparently this was not the case for several other people. No one around me got sea sick and most importantly neither did I. A little girl played hide and seek with me. She would giggle and yell with delight everytime I spotted her. 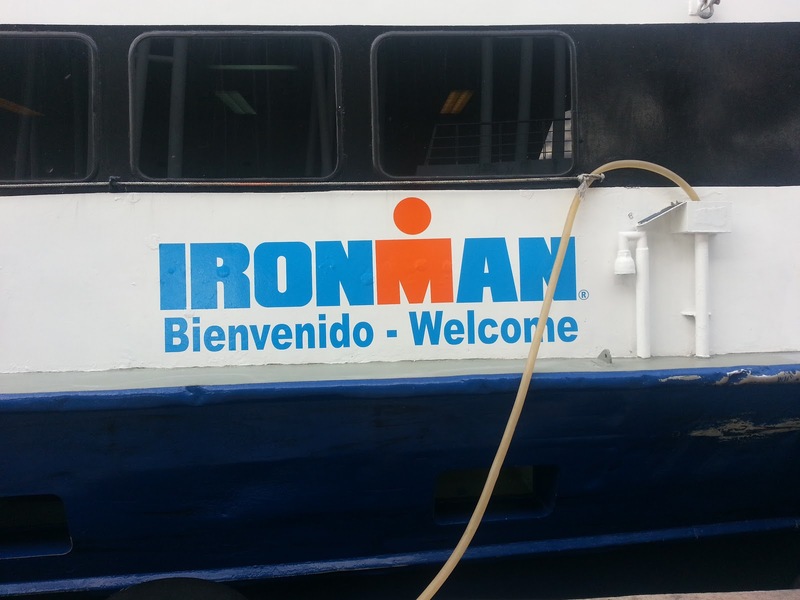 It took almost the entire boat ride before I realized she was yelling "HOLA!" Hahaha yeah I'm such a gringo. 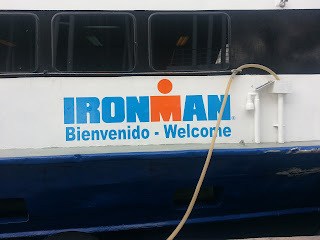 There was a sprinkling of triathletes on this boat and they could easily be discerned by the presence of a visor, race T-shirt, compression socks, bright colored clothing, and/or a pair of performance sunglasses. 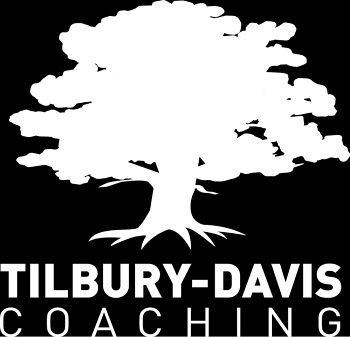 Whenever I travel to a race I become very cognisant of how triathlon is more than a hobby as it is both a lifestyle and a mindset. 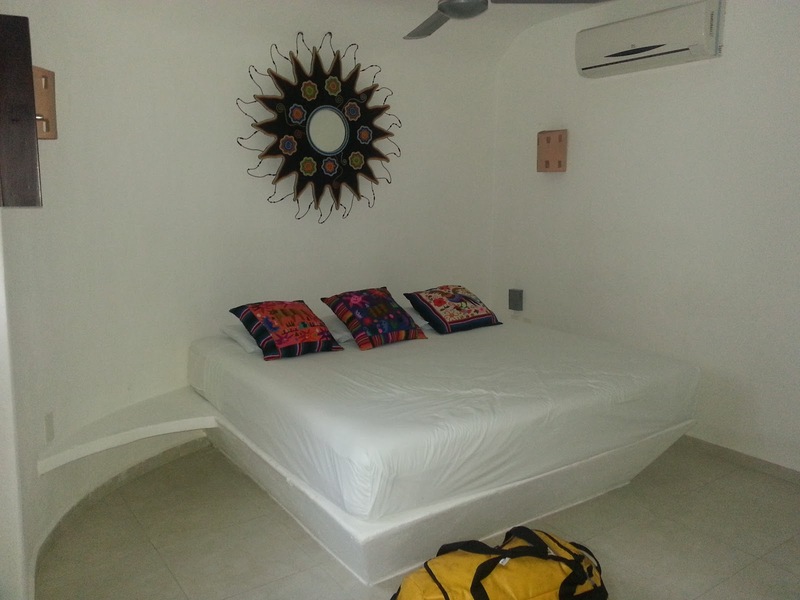 The taxi trip to the Tamarindo Bungalow and Apartments was less than 5 minutes. In hindsight I could have walked but at least the trip gave me some bearings and the relationship of my casa to the rest of the race venue. To my delight, the apartment is perfect. It has a very authentic Mexican feel with colorful tile in the kitchen and bathroom, open air eaves, embroidered linens. It is also just one block from the major hub from the convention center where we will pick up our packet, attend meetings, etc. 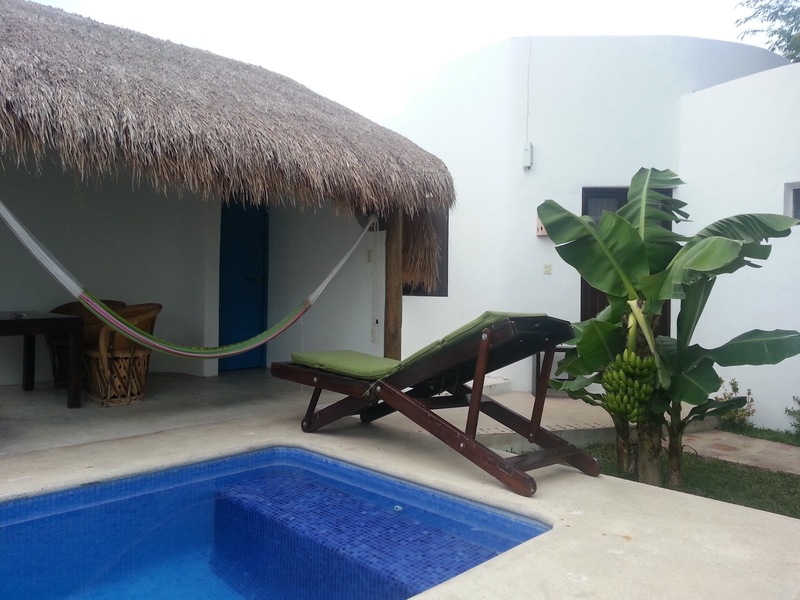 Luckily we are also sandwiched between both host hotels, Cozumel Palace and Hotel Cozumel which makes meeting up with the rest of the Charlotte crew pretty easy. A lot of people have asked me how I came across the Tamarindo Bungalow and Apartments and I have to give all the credit to The Hostel Life, a web based travel show created and starring a former swim teammate of mine, Mehdy Ghannad. 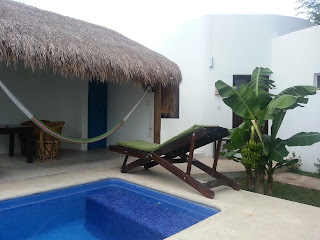 I crossed checked the place on TripAdvisor and the overwhelming positive reviews sealed the deal for me. I lucked into an excellent dinner my first meal in Mexico. I went to a place called Rock and Java my first night here and ordered a small margarita and veggie burger. The drinks here are all huge so I had to convince the server to make me just a small Margarita. There are plenty of large ones in my future! 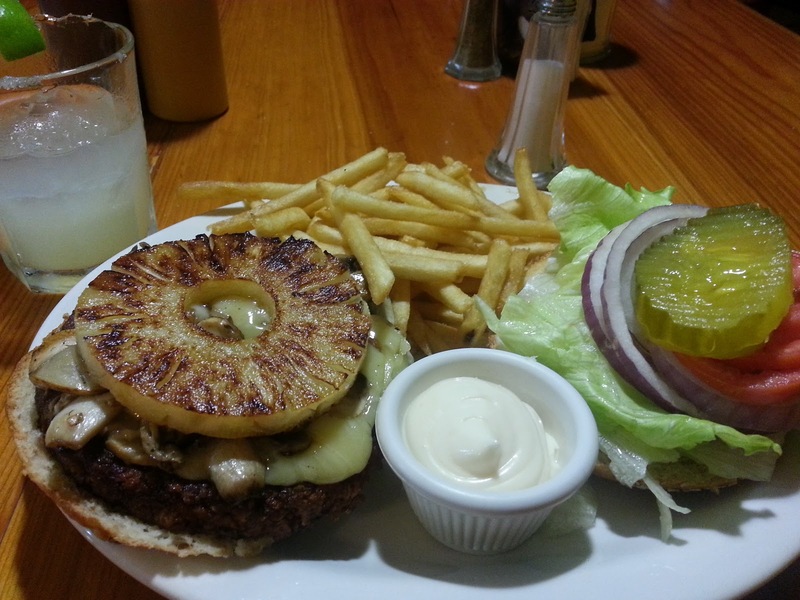 The veggie burger was topped with sauteed mushrooms, monterey jack cheese, and a thick slice of grilled pineapple. Muy bueno! I simply could not have asked for a better meal after a long day of travel.